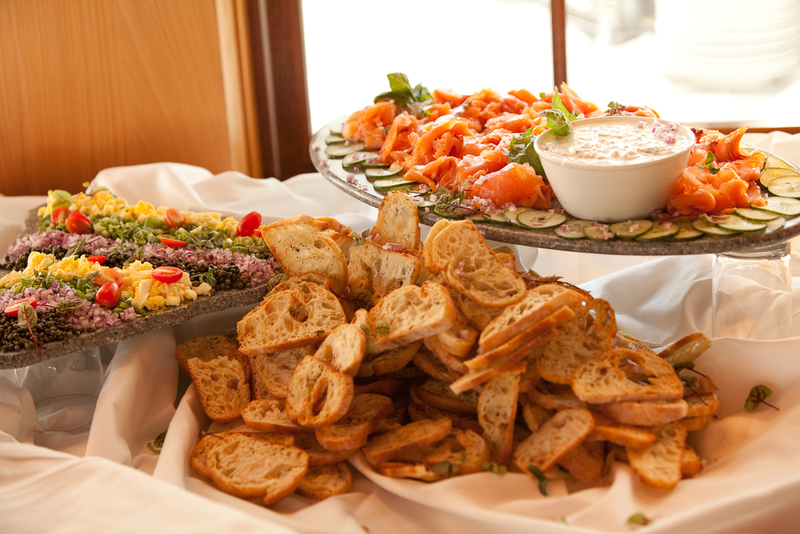 RiverTowne Country Club & Snee Farm Country Club are well-suited private parties of all sizes. ...Or we can come to you! of your choosing in the Charleston area. Please contact us to learn more.